I build this circuit with PC817 instead of EL817 and the other component is the same as listed, but its not work for me and the output voltage of the heater not change at all. is that because of PC817? Do you have an oscilloscope? 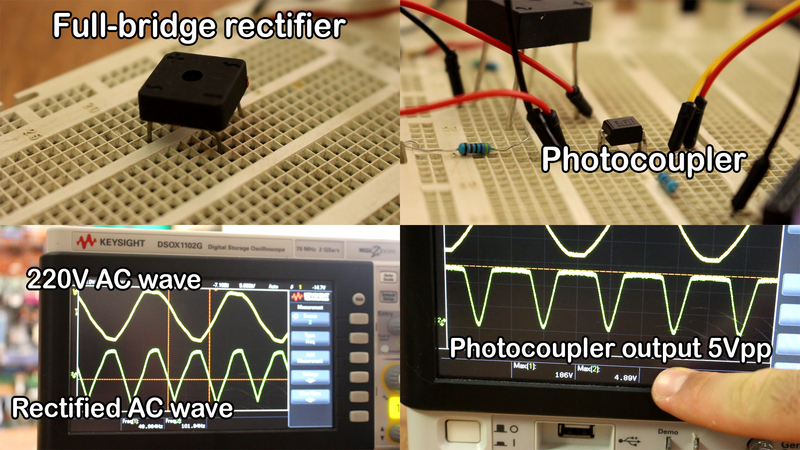 Could you analyze the output signal from your photocoupler, PC817 in your case? Do you ahve this output, photo bottom right? Unfortunately I dont have oscilloscope to analyze the output signal of PC817. when i plug 220vac, the output voltage well be about 12v and when the real temp increase, the voltage dosent change.